Detect breaches before the hackers do. Harden security in your own code. Contact us today for a free vulnerability assessment of your network. Take the proactive approach one step further. Protect your business pro-actively and be prepared to any eventuality. 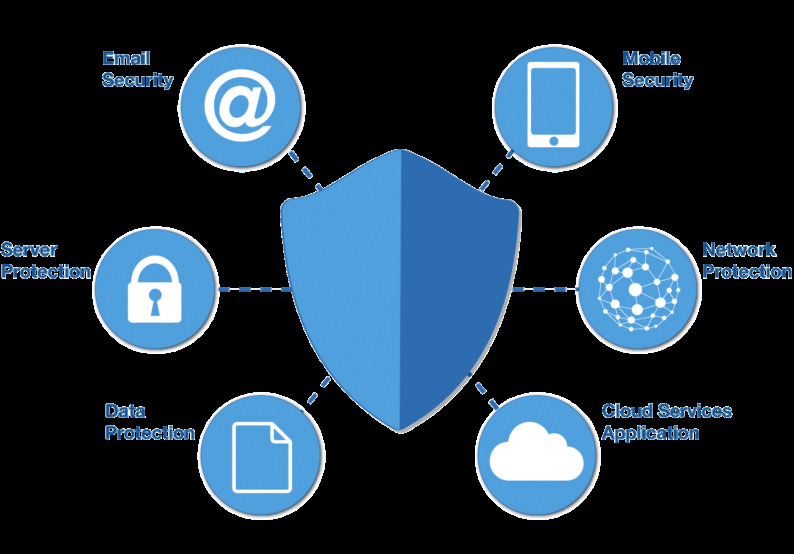 Tiered approach to network penetration testing, we design our testing methodology around your business needs. 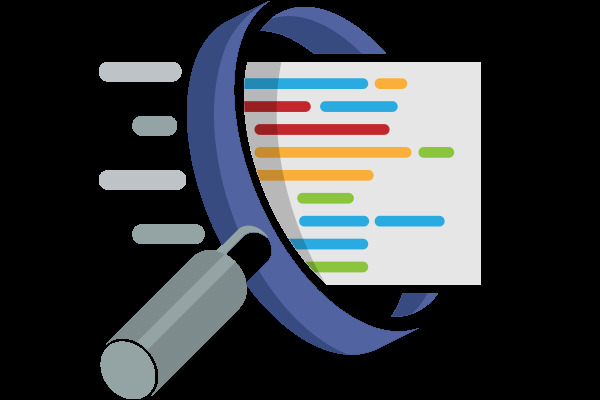 Let us proof read your code and check for those unwanted buffer overflow vulnerabilities and other holes in your application. Costs associated with the Target data breach that occurred in 2013 reached $148 million by the second quarter of 2014. Our US based security team is fully certified and accredited for US domestic testing. With in-depth knowledge of state laws, federal laws and international laws, our security officers can conduct state of the art tests without crossing the line. Our diverse European team covers the different cultures and languages necessary to efficiently and realistically test our customers. Our team is trained to test multi-lingual web site targets. Our multi-cultural team can support operations in all the APAC region, cost efficiently to adapt to the local markets and at very large scale. With one of the best red teams on the market, your penetration test is FREE if we don't manage to break in. do you think your security is ? Are you ready to put your company through the ultimate test ? 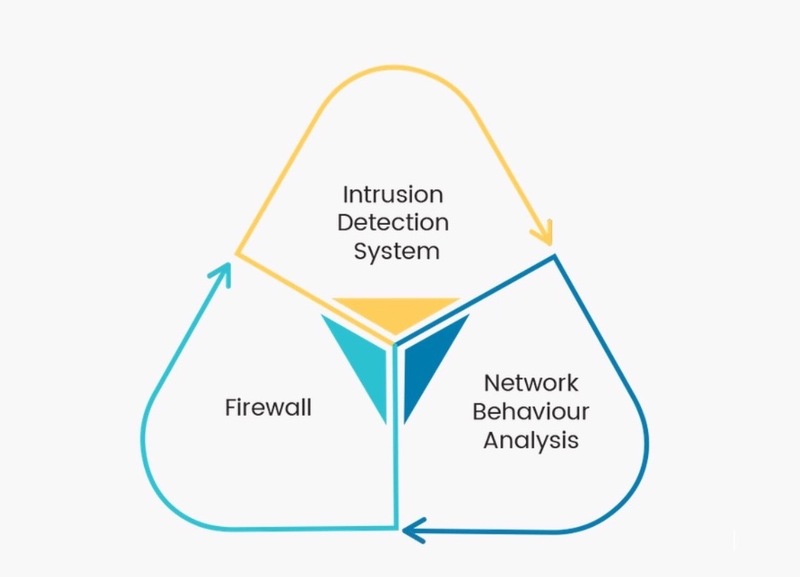 A real world, team coordinated, determined and focused attack on your network. Let us proof hack your web site before someone else does.